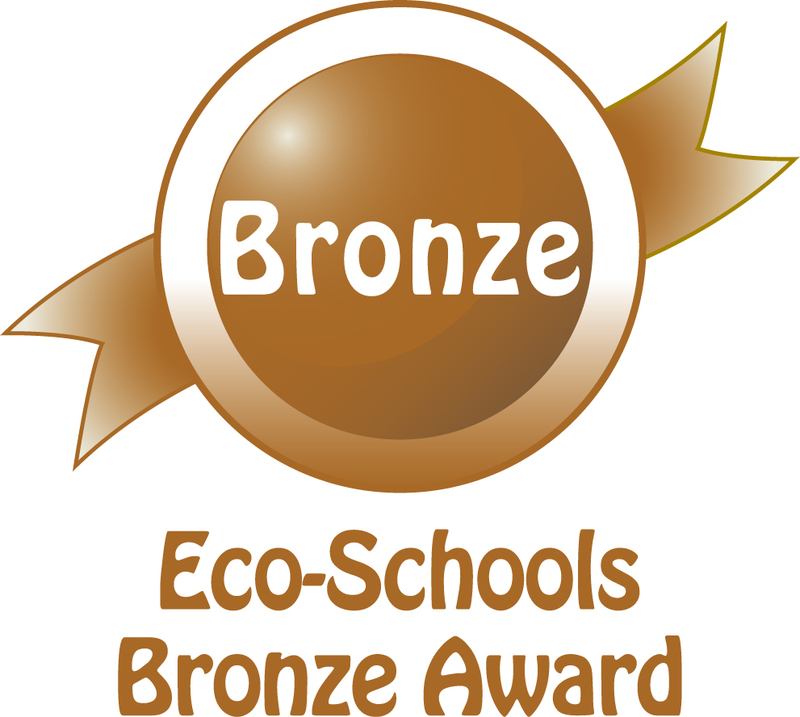 Delapre Primary School pupils and staff are currently working to gain Eco-Schools bronze award under the Eco-Schools programme. What’s more, by addressing environmental issues in school and reducing waste, they’ll save money, which can be reinvested elsewhere. At Delapre, we have been working on all of these, but mainly on saving energy, water and waste. Please explore our blog to find out what we’ve been up to, see samples of students’ work, read our eco-code, see links with national campaigns and meet our Eco Committee. These are some of the displays around our school to raise awareness about the nine priorities. 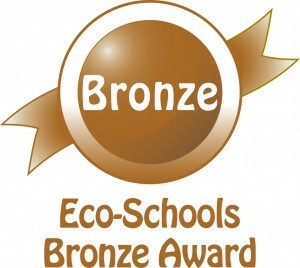 This year sees DPS progress from the bronze to silver eco schools award. 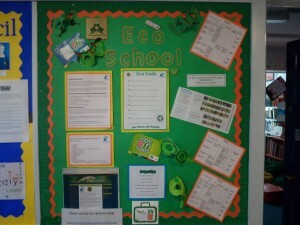 We have been focusing on various aspects this year; mainly waste and energy reduction. These priorities have tied in with national campaigns and the school council visited every class to deliver talks to raise awareness. 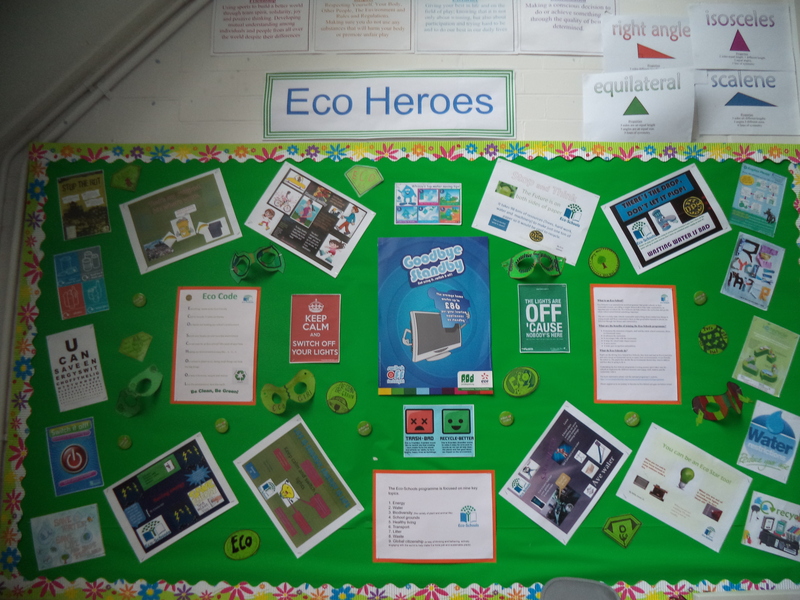 There has also been a lot going on with wider community links, visits to local supermarkets to study Fairtrade and the ‘Farm to Fork’ project and a staff audit was carried out to see how the 9 eco topics are being covered/linked in our curriculum in each year group. An environmental review will be carried out in the autumn term when classes are using the top block’s new rooms to check on progress.